From the ten best ethical travel companies throughout the world, to the world’s most romantic destinations for the month of love. We’ve got all of the top travel news stories rounded up for you below. 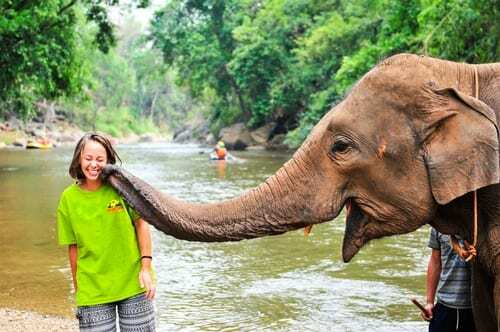 This article from The Guardian gives us the 10 best ethical travel companies. One of the factors for ranking was based off of the level of positive contributions to their destinations. Read the full list and ask us about how you can book a tour with a company that puts something back into the local community! We are midway through the first week of the most romantic month of the year! February is here and that means Valentine’s Day is right around the corner. You should take a look at these impossibly romantic destinations before you solidify any V-Day plans! Get ready to pack up and jet off to one of these loved-up cities. The article includes details on the factors used to rank each city. For instance, one of the five factors that creates the index score for each city is the likelihood of being proposed to in these cities. Much of the findings were based off of hashtags, for instance, this first factor used data research from hashtags like #engaged and #heproposed. Read the full article for more details and to see which destinations made the list of the best! 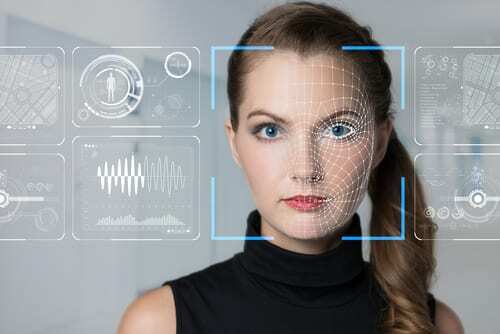 If you’ve flown internationally in the last year or so, you may have seen how facial recognition is being used in air travel, when you went through customs. Don’t be surprised when air travel begins to use more of this type of technology. One of the best things about this technology is that it really speeds things up, and you probably got through customs and immigration much more quickly than the old way. Read on for other ways this exciting technology is affecting air travel. 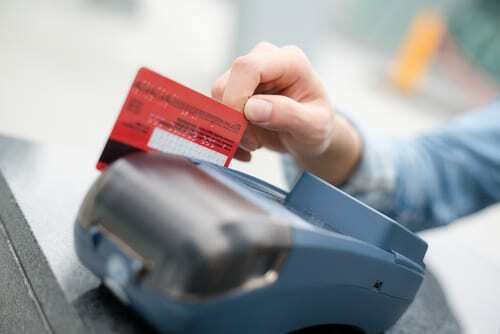 There are tons of opportunities in 2019 to save on travel with credit card miles and points. You can earn cash back, bonus points and statement credits on certain purchases if you play your cards right (pun intended!). Points and miles can begin to confuse even the savviest of travelers, but this article will point out some very helpful tools and strategies to ensure you don’t miss out on any potential savings. Read the full article for more details. Looking for a quick getaway or somewhere specific to explore in a nearby destination ? This article is your best place to start! Heading to Idaho? Don’t miss Black Magic Canyon in the Shoshone area of the state. 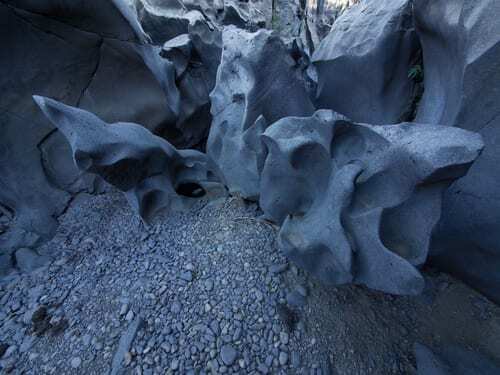 Here you’ll find breathtaking lava formations and a challenging hike. Check out this hidden gem in July or August, when things dry up and make for good hiking conditions. How about something nostalgic in North Carolina? If that sounds like something you like, head to the Land of Oz in Beech Mountain, NC. This abandoned theme park is open just once a year for ‘Autumn at Oz’, a three-day festival with characters, entertainment, and more. Click here to find an underrated travel destination in your state. In this article, we explore the study which suggests that taking your kids on vacation with you more often will make them more successful in school. Think it sounds too good to be true? Think again! Next time you have anxiety about calling your kid out of school for a trip, read this article. Call us today to speak to one of our travel specialists. You can reach us at 402-390-9291.